The PGA TOUR Qualifying Tournament sought to create a new logo that identified the tournament as a unique entity within the PGA TOUR. 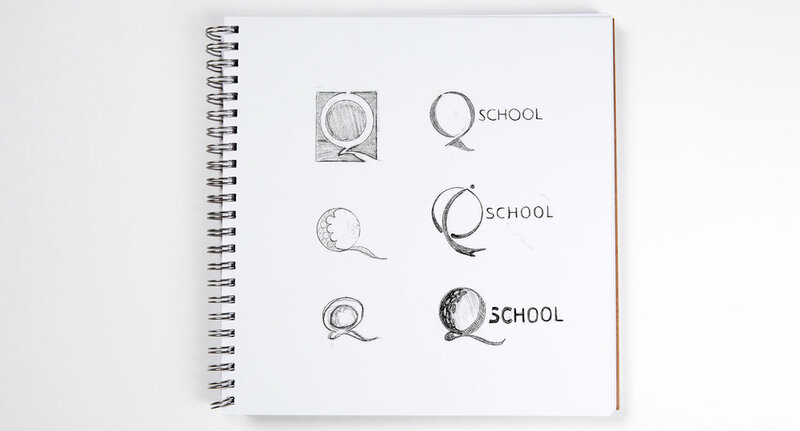 The logo mark created was based on simplicity and the character expression of the "Q", allowing a stand alone presence for certain applications. The primary uses for the logo were for PGATOUR.COM, TV broadcast, on-site signage, apparel/other retail opportunities, and other collateral.